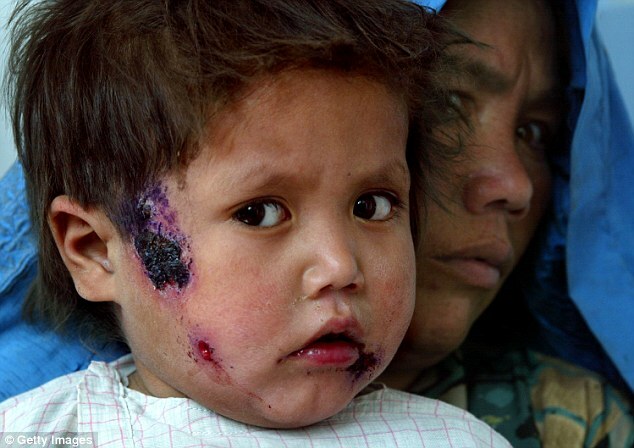 An outbreak of flesh-eating cutaneous leishmaniasis is disfiguring hundreds of thousands across Syria, Eastern Libya, Yemen, and Iraq. As all are countries in which the leading Democratic Party candidate for the U.S. presidency green-lit war, for parsimony’s sake the so-called “Aleppo boil” or “Baghdad boil” should be appropriately renamed. disrupted insecticide control, and poor water and sanitation services create a ripe breeding ground for sandflies [that transmit the Leishmania trypanosomes]. Poor health systems mean treatment is difficult to reach or insufficient, and refugees fleeing conflict take the disease into non-immune areas or arrive in endemic areas without immunity themselves. 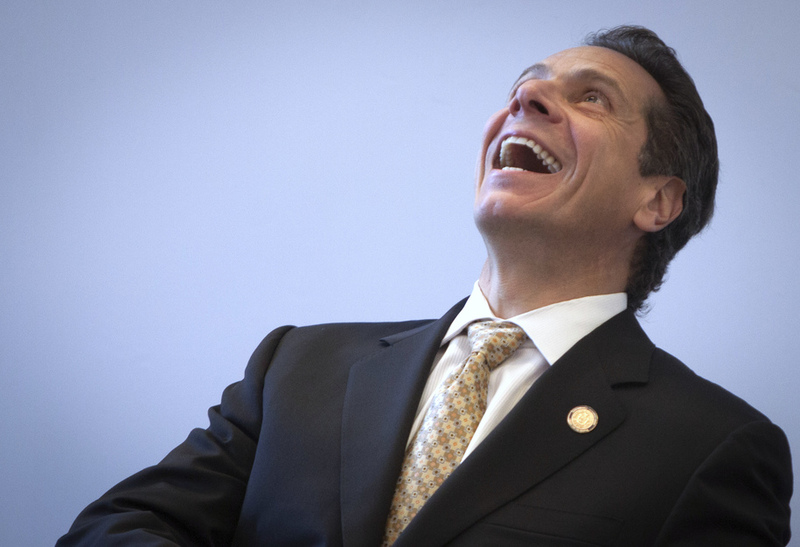 Nick Pinto’s piece on New York Governor Andrew Cuomo is matched in its wincing iridescence only by its subject’s proverbial event horizon, from which no light seems to escape. Pinto reports Cuomo’s budget calls for nearly a half-a-billion dollar gouge out of the City University of New York’s budget, a university system traditionally open to the poorest of students and already suffering two decades of devastating cuts. 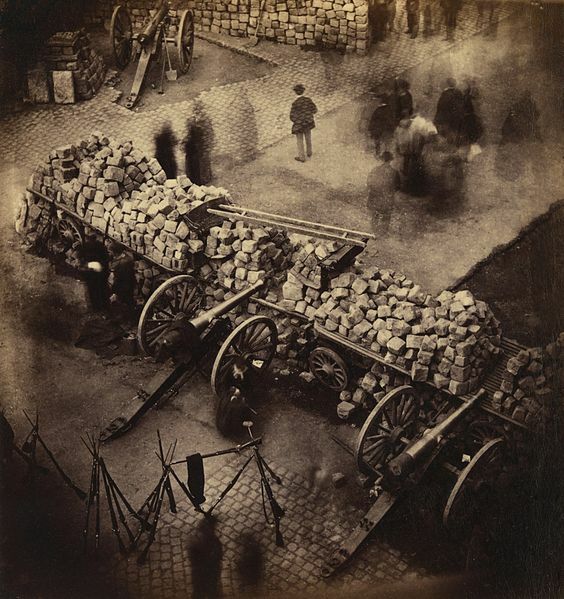 Today marks the 145th anniversary of the founding of the Paris Commune, the revolutionary socialist government that ruled France’s capital for seventy-two days in 1871. Upon the collapse of the Second Empire in the face of a Prussian invasion, the Parisian proletariat, backed by radicalized National Guard from working class neighborhoods, rejected the bourgeois Third Republic that rose in its stead, electing a Commune council of Blanquists, Proudhinists, and other radicals in its place. The Commune’s bottom-up legitimization represents a refutation of the kind of double bind liberals demand of their constituencies to this day: if you don’t want the troglodytic Donald Trump, you must support Hillary Clinton–the Kissinger of Honduras–and the neoliberal kleptocracy she represents, impoverishing millions at home and murdering millions more abroad. Did Secretary of Fracking Hillary Clinton lose Michigan in part because she supports the economic model that poisons water at home and abroad? Maybe. The connection struck me (as I learned later it had others). 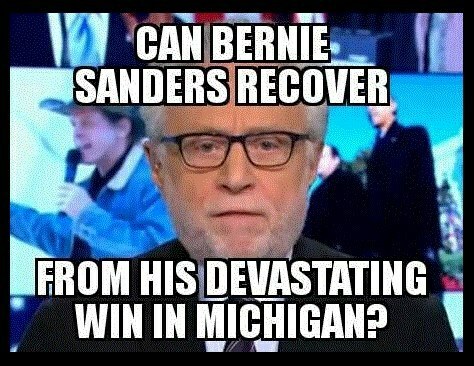 But Bernie Sanders’s primary upset in Michigan, busting many a prediction, including FiveThirtyEight’s pooled polling model, clearly unveiled loaded epistemologies. A number of oppositional wags–funny but accurate–have characterized polling in the U.S. as testing whether voters have adequately assimilated ruling class propaganda. That is, at heart all polls are push polls, part and parcel of managing expectation. Until they don’t. A couple years ago, suffering a case of World Cup fever, I wrote three short paragraphs on Nate Silver, pointing out the Bayesian on which his shop depends can be saddled with the premises of power, a problem far beyond mere technical disagreements. The politics of the nomenklatura–rolling over systemic prime directives one time interval to another in the face of what it dismisses as stochastic noise–can be found down in the very mechanics of statistical modeling. But what happens when the rest of the world begins to make itself matter? Do the models break down from more than just bad priors and missed predictions? A million minds momentarily magnetizing themselves along the same axis can turn a country’s deepest despair into an ecstatic sprint for freedom. What a people find revolting–a dictator decorated in American apologia–can be turned by a people’s revolt ridiculous. No wonder so much effort (and money) is daily expended on propaganda in countries around the world. Obedience–the notion the rulers rule–is at its heart precarious. But once a hypnosis is broken and history lurches forward, those who are unable to come to terms with the new order are left behind. They are relics, trivia, answers to riddles lost in the sand blowing about the noseless sphinx of empire. 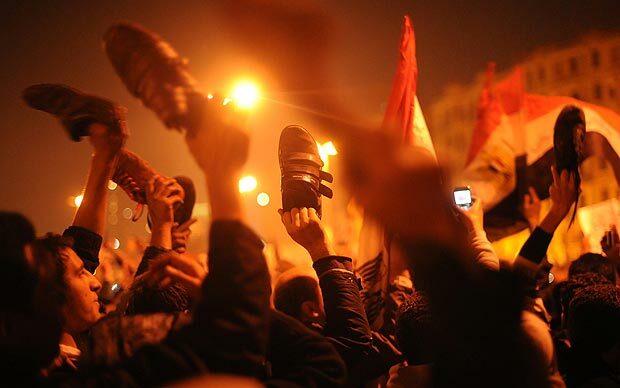 Egyptian President Hosni Mubarak and his Washington supporters, Anthony to Mubarak’s Cleopatra, were so startled by January 25th’s uprising that nearly a month later each party still hadn’t grasped their newfound irrelevance.